If you buy a new graphics card and want to integrate it into your cooling loop, you won't need to buy a new graphics card cooler, which can get pretty expensive. 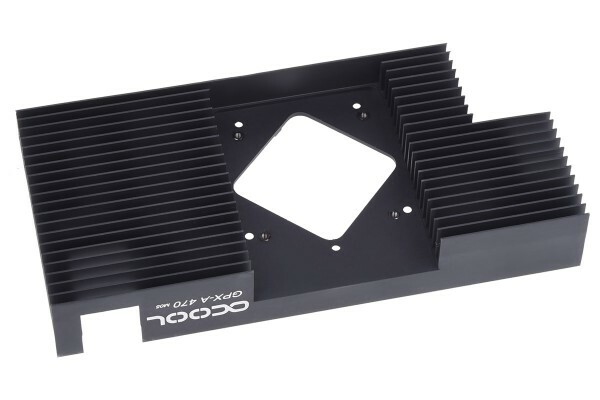 Instead, you can save money with this Alphacool GPX Upgrade Kit. Simply unscrew the GPX cooler from the old cooling fins and mount it on the new cooling fins - that is, on the upgrade kit. For the best results in cooling performance, first remove the old thermal paste from the GPX cooler and apply a new thing layer between the GPX cooler and the new upgrade kit.